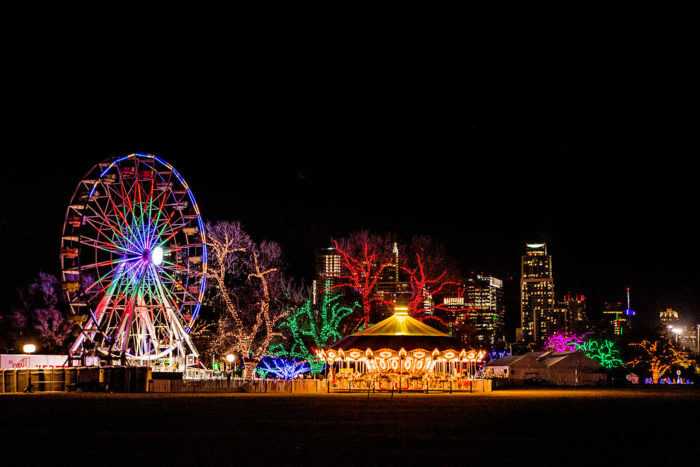 It’s beginning to look a lot like Christmas here in Austin and we couldn’t be more excited for all things festive. If you’re lacking in holiday spirit, we know just the place to fuel up on Christmas cheer. 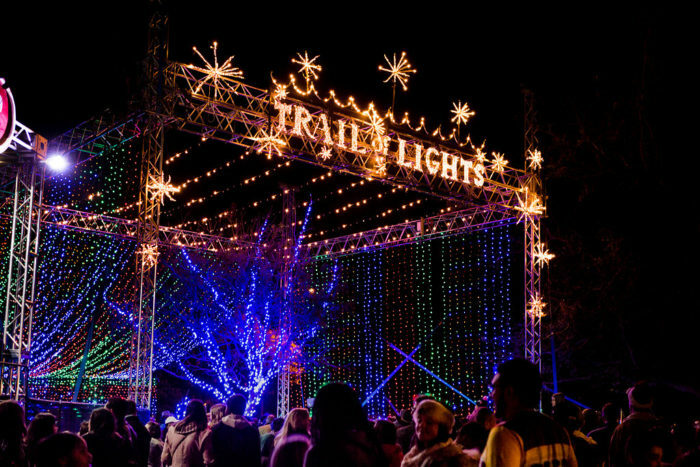 Held each December in Zilker Park, the Austin Trail of Lights is easily the city’s most popular holiday events. The magic begins this year on December 10, and trust us, you’ll want to visit more than once. 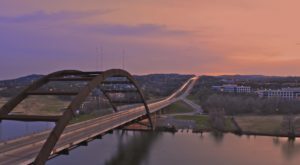 Celebrate the holidays in the heart of Austin, Texas at this one-of-a-kind holiday wonderland that showcases everything we know and love about our beautiful city: music, food, family fun, creativity. If this annual holiday attraction is already a treasured family tradition, you’ll discover lots of new and improved elements, and if you haven’t been yet, 2018 is the year to start a brand new tradition! 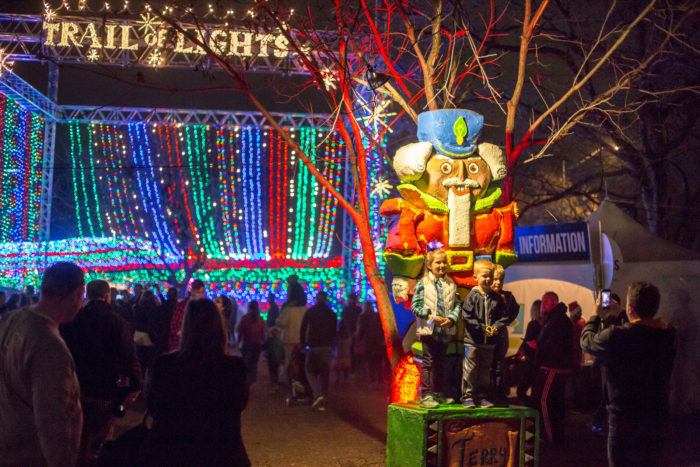 A community favorite for more than 50 years, the Austin Trail of Lights is not only one of the city’s largest holiday events but it received national accolades — all while remaining a deeply beloved local tradition. 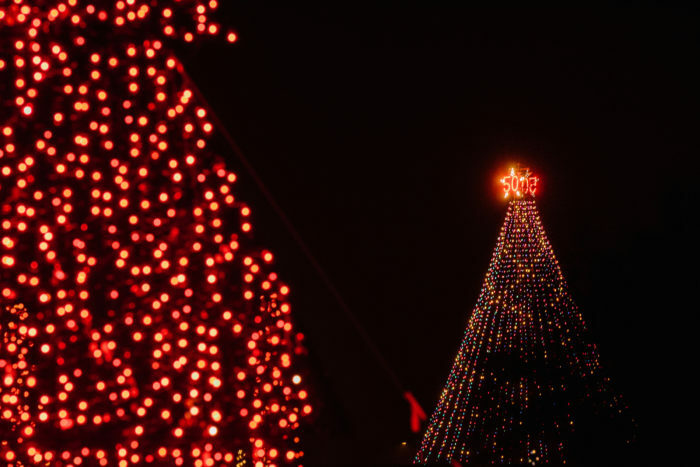 The Austin Trail of Lights began in 1965 as a small gathering known as the "Yule Fest." 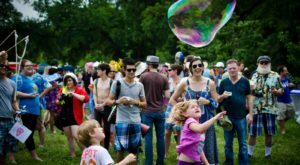 In the decades that have passed since then, the event has grown from a small gift to the city of Austin from the Austin Parks and Recreation Department to a massive community-wide celebration of Christmas that draws more than 300,000 visitors each year. 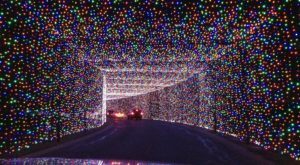 With more than 40 light displays comprised of more than two million individual lights, even Grinches will be full of holiday spirit after attending this one-of-a-kind holiday light display. 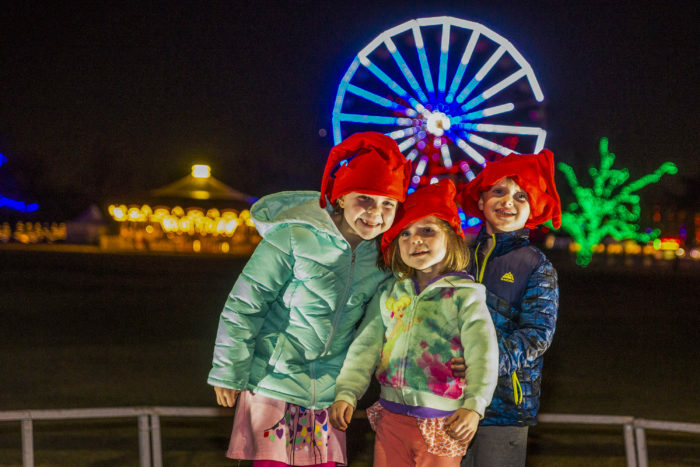 Stroll through a canopy of lights, walk down Candy Cane Lane, and hang out at the North Pole. 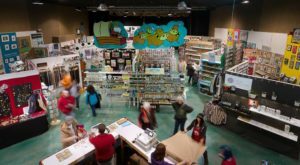 You can even stop by the Holiday Market to do some Christmas shopping. 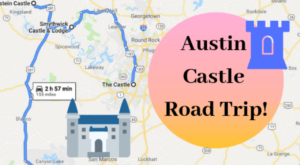 You will also find Austin’s favorite food trucks, nightly entertainment, and holiday-themed activities sure to create memories that will last for Christmases to come. 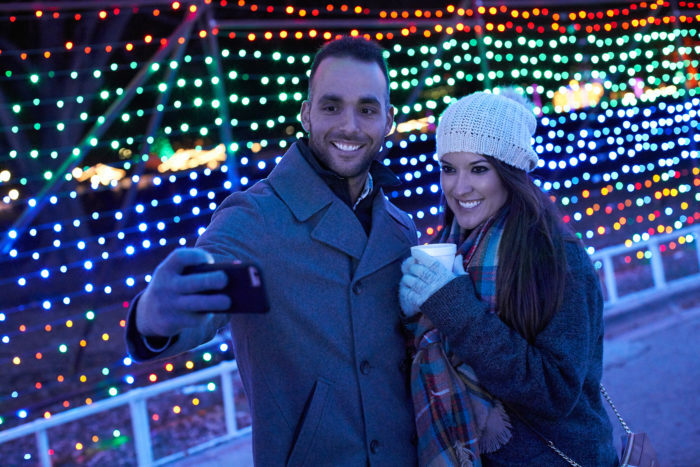 Whether you visit with your significant other, family, or friends, you're sure to find that holiday spirit abounds at the Austin Trail of Lights. 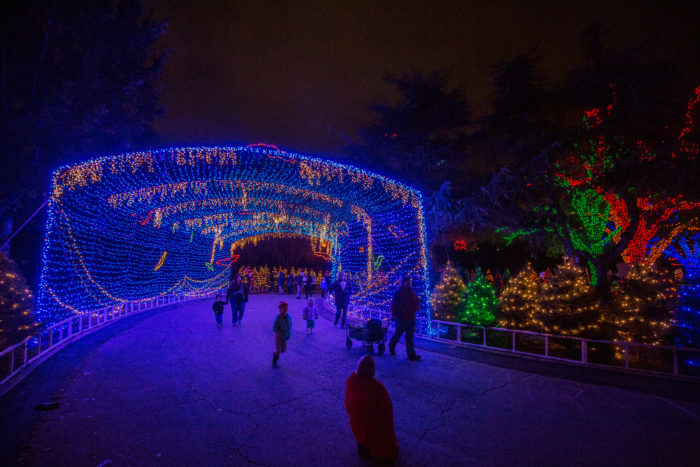 The Austin Trail of Lights will be open to the public December 10th through 23rd from 7 to 10 p.m. 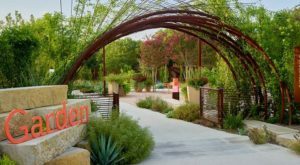 Many of these evenings feature unique events — from live entertainment to movie and tribute nights — and you’ll be delighted to find that there are even a few dates that feature free admission. For more information about this magical light display and to purchase your tickets online, click here. 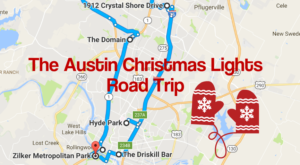 If you’re anything like us and want to fill your December with a myriad of magical holiday events, check out both this magical winter wonderland near Austin and the largest drive-thru lights show in town!